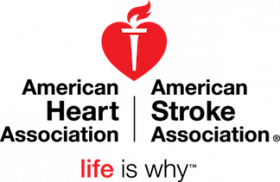 The American Heart Association (AHA) has an excellent opportunity for a Development Specialist. Work out of the Hollywood, FL office. Your primarily be responsible for logistical and administrative support for The Broward Heart Ball, and related events. Additional responsibilities will include database management, financial reporting, assisting with creation of promotional materials, obtaining in-kind donations, recruiting volunteers, and interacting with corporate sponsors, executive committee members, and individual donors. Position will require periodic travel throughout the designated markets. Reliable transportation is a must. Willingness and ability to travel periodically throughout the surrounding metro market.